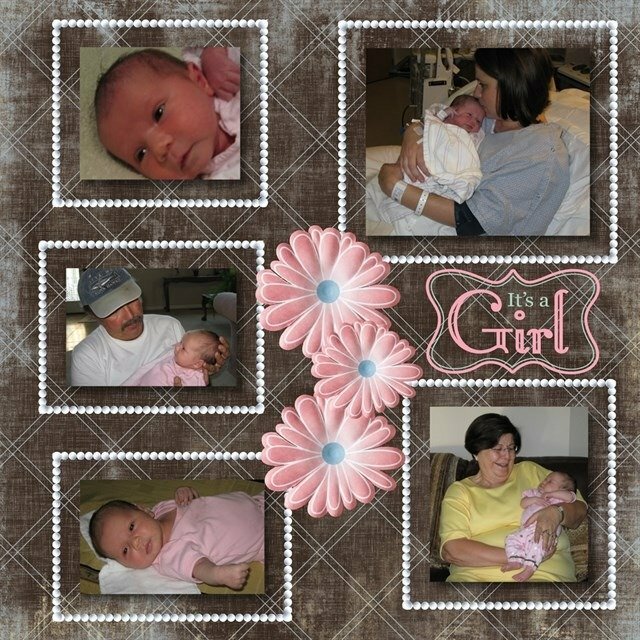 I started doing digital scrapbooking about 8 years ago with Creative Memories and Storybook Creator. Around that time, my cousin in California’s oldest son was getting married. I started making books of his wedding and of his son and daughter that were born over the following three years. By this past October, my collection had grown into a total of 12 scrapbooks. Austin & Haley growing up! Then, tragedy struck. The wild fires in Santa Rosa, California consumed over six thousand homes in October of 2017. My cousin and her family were given four minutes to get out of bed, get dressed, and get out of their house. Needless to say, my cousin left with nothing except the clothes on their back, her purse, and her cell phone. Everything was totally destroyed. The first week after it happened, my cousin kept saying, "I don’t even have any pictures of my kids, mom, or dad." Thank God for the books I made. I ordered the 12 books within about 10 days after the tragedy. (Thank you, FOREVER, for the speedy shipping of my order!) My cousin just kept repeating that she didn't have any pictures of anybody. Luckily, we have always been very close throughout the years (she is 64 and I turned 70 this past December), so I have taken many pictures of her and her family. After I ordered the photo books, I started scanning some 400 or so pictures into the computer and then organizing them with FOREVER Historian. It took me about three weeks to get that done. I even had wedding pictures from when my cousin and her husband got married 44 years ago! 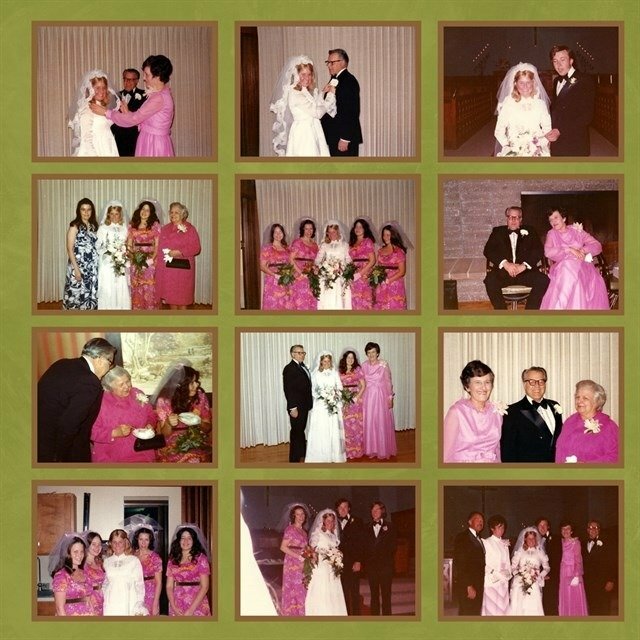 My cousin and her husband's wedding 44 years ago! My cousin's sons growing up. I was able to finish my latest photo books and order them around American Thanksgiving. My cousin and her family were extremely pleased when they opened them at Christmas. She said, “You have everybody in the world in it.” I had even included pictures that she had sent me over the years of her two boys growing up. This just goes to show how important pictures taken over our lifetime can be. These photos are so valuable! Thank you for the part that FOREVER played over the years in helping me help my cousin recover and reclaim her photo legacy from the devastating 2017 wildfires in California.